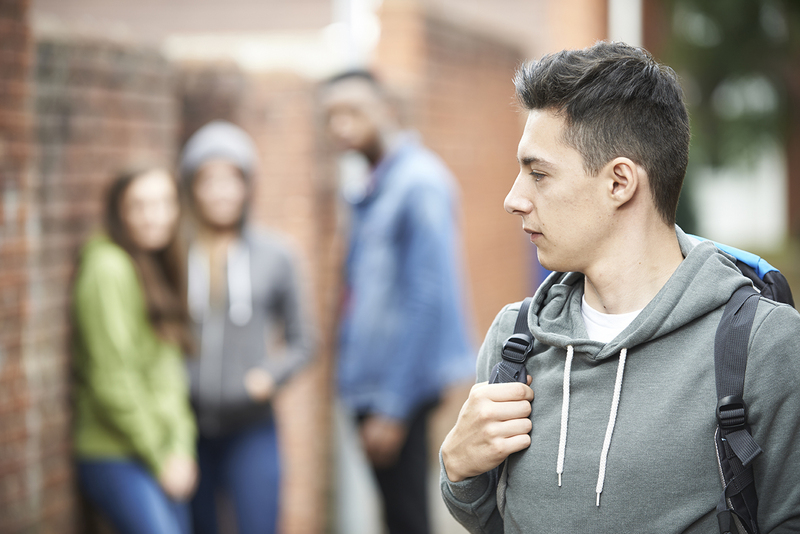 Find research based bullying advice and resources suitable for young adults, parents and teachers on a variety of topics. If you do not find what you are looking for or need immediate help with a situation, we recommend visiting the get help now page. Your child’s school is your first point of contact and concerns about any issue relating to school is best resolved where it occurs – at the school. Information and advice for parents on how to deal with bullying behaviour. This is a resource section about bullying for schools, designed to provide schools with strategies and ideas. Information and resources for kids and young adults to help identify and stop bullying. What is included in the Bullying - Advice section?